Do you know someone who has gone the extra mile - whose personal courage, achievement or contribution to the community should be recognised and celebrated? 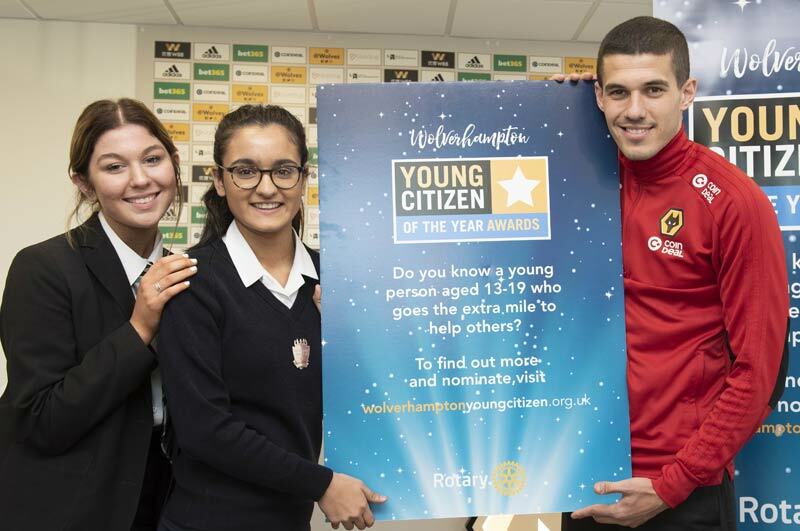 If so, why not nominate them for a Wolverhampton Young Citizen of the Year Award? Nominations may be made by family members, friends, teachers, youth leaders and other professionals, employers or anyone who has recognised the achievements of the young person in question. 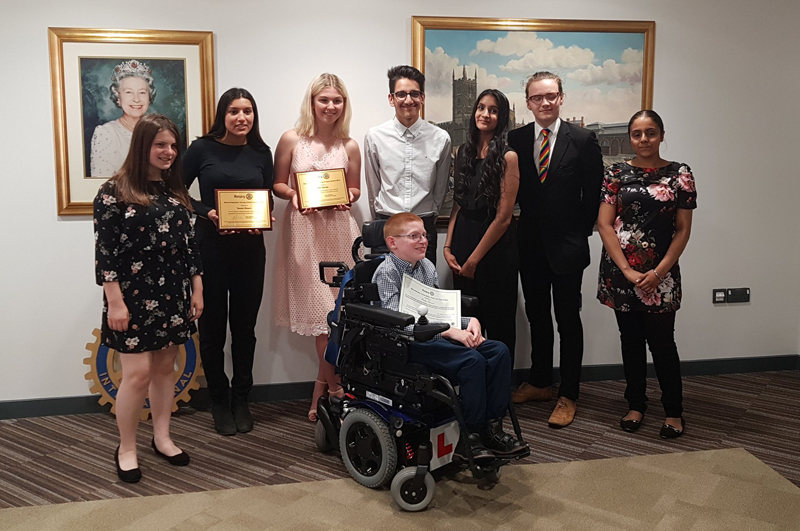 The award will be made to a young person who is over the age of 13 on 1 January 2019 and under the age of 19 on 31 August 2019, who is living, studying or working within Wolverhampton City boundaries. The closing date for nominations is the 31 May 2019. This award is dedicated to Tom Warren, the city and the movement he served with distinction. Tom was a Wolverhampton Rotarian and served as Director of Education for 25 years. He retired from that post in 1945, to become only the second Briton ever to lead Rotary International throughout the world. In doing so he became one of a small group of Rotarians involved in the groundwork which lead to the formation of the United Nations. Find out some more information about how to apply and hear from our previous winners. If you would rather nominate via post please download the nomination form. Please provide overleaf, a brief summary of what it is that you believe makes this young person worthy of nomination for the Wolverhampton Young Citizen Award 2019 (not more than 400 words). Please also specify anything that should not be publicised, but which would help the judges make their decision.